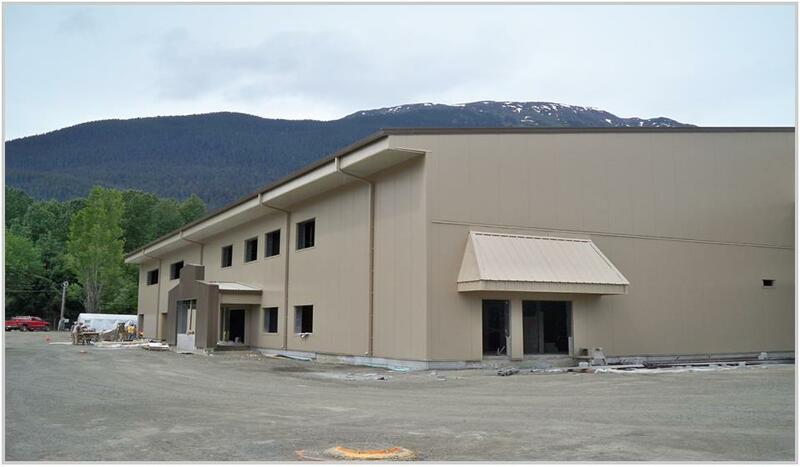 Description: This supply and erect project for the Nisga 1st Nations Community was completed during a very challenging winter. The facility included a tournament basketball court with bleachers for 400 people. 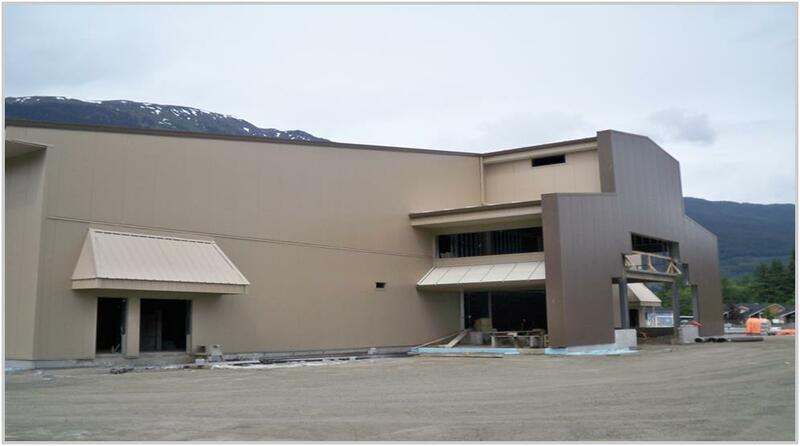 The building was constructed with 4" insulated metal panels.